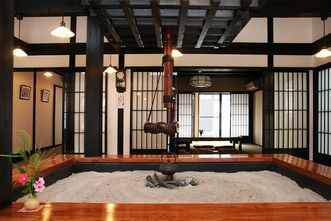 The information center, built along with Hamasaka station 100 years ago, was built as a resting space with a traditional Japanese style hearth and kotatsu area. The facilities are open for those who use the station and information center, as well as community members and tourists. 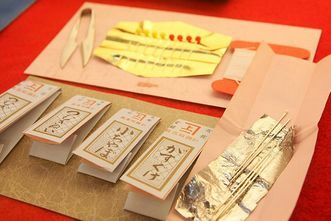 There is also information about the local history and handicrafts from the Edo period to current times. *The "Shorai" part of the name refers to the wind blowing through the tops of the pine trees, and is meant to evoke the image of Hamasaka’s beach that is one of Japan's 100 Best Beaches with White Sand and Blue Pine. 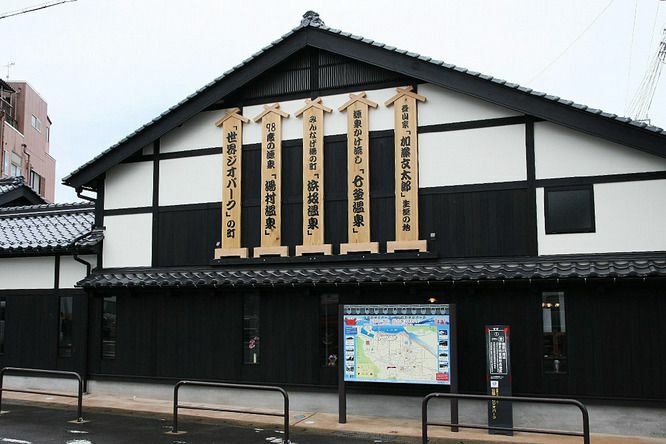 Visit Shinonsen >Things to Do>Sightseeing	>Information Center: "Shoraian"